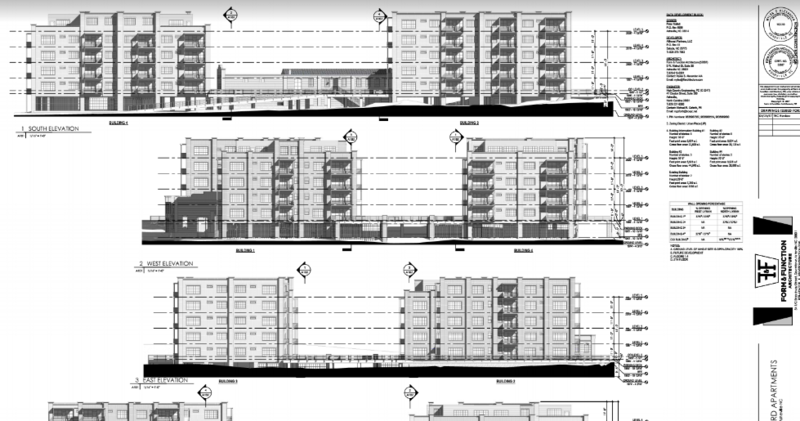 A planned 133-unit apartment complex in the heart of the River Arts District received Asheville Planning and Zoning Commission approval earlier this month. 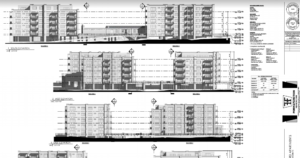 The commission voted 3-2 in favor of the Stoneyard Apartments after a discussion about whether it should include units set aside as “affordable,” something the project does not do. 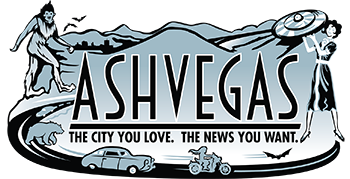 The development will have its final review at tonight’s Asheville City Council at its meeting. 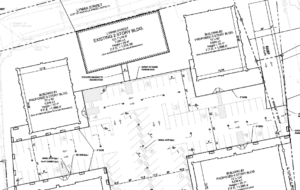 The project, planned for the JR Stone Sales site at 175 Lyman St. across from the old 12 Bones restaurant location, calls for the construction of four new buildings ranging from 32,000 to 44,700 square feet and 70 feet in height. The new structures will be steel-framed buildings with brick to match existing buildings in the area. 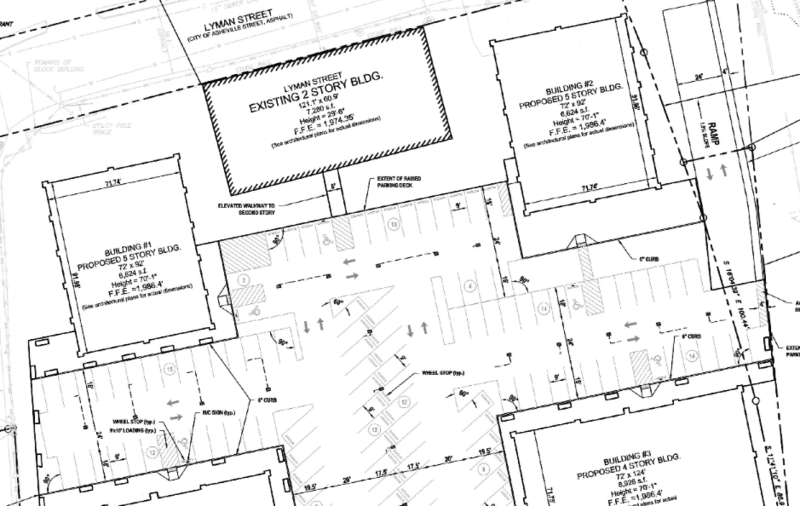 Parking will be underneath the buildings to lift the residential units 14 feet above ground, which is the required 2 feet above the existing 12-foot floodplain. An existing brick building on the site, known as the Carolina Coal and Ice building, will remain. During public comment at its June 7 meeting, and during the commission’s discussion afterward, the issue of whether the project would be required to include some units set aside as “affordable” (at some level below market rate) got the most attention. It’s a key issue: the city is in the midst of a housing crisis. The woes have been well-documented over the past couple of years, and city officials have struggled with how to address it. “My problem is affordable or workforce housing. It seems to me there should at least be some, even if it’s just five units,” said commission member Jim Edmonds. “The location of your project is such that it fits in with people who work in the area. I feel there should be some working out of some small amount of units” set aside as affordable, Edmonds said. David LaFave, the developer, took the podium to tell the commission that he was spending a lot of money to build in a floodplain. He cited project delays that have added to the expense. LaFave said that while he wants to provide some units defined as affordable, he didn’t want to be held to providing any specific number. “It would be nice” to make the inclusion of affordable units a condition of project approval, Goldstein said, but it has to be mutually agreeable condition. “It would be nice if they would make it a condition,” he said. There was no response from the developer. With that the Planning and Zoning Commission voted. 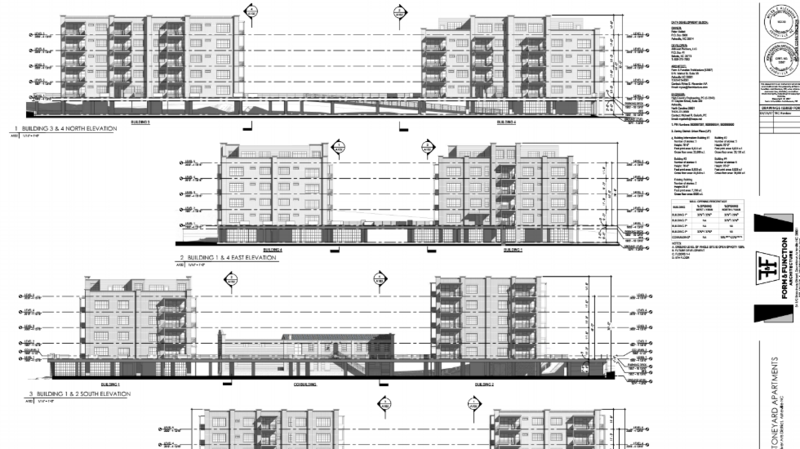 Goldstein motioned for approval, with Hudson providing the second. Goldstein, Hudson and commission member Tony Hauser voted in favor, while Edmonds and commission member Guillermo Rodriguez voted against. It will be nice to have a sane person running. Someone who has a basic understanding that pinning anyone down on a high risk project where costs are less predictable than normal equates to desirable projects not being built. Voters will remember this when Goldstein’s name appears on a ballot for City Council.